Getting driving lessons for beginners is an exciting time. Soon, you’ll pass your test and be able to enjoy the freedom of going anywhere with your own vehicle. 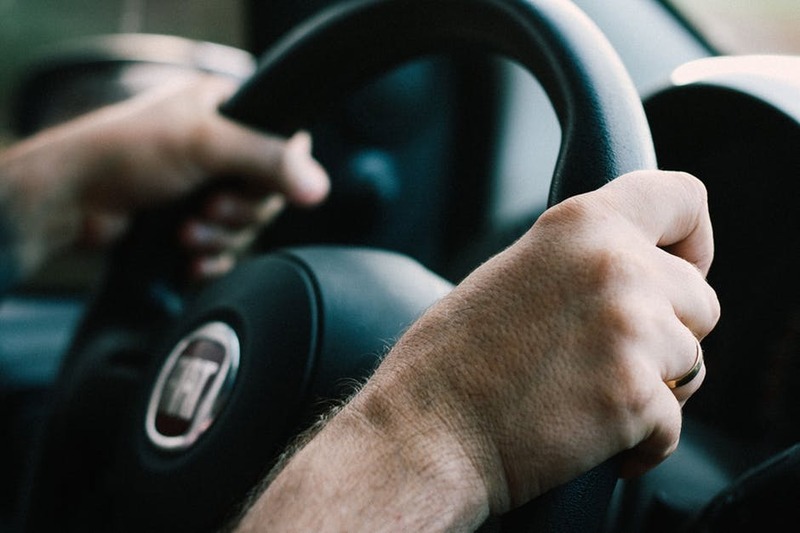 Here are some things you should keep in mind when you’re first learning how to drive. These tips will ensure you’re an ace driver! When you first start driving, you may not realize how fast you’re actually going. Appearances can be deceiving; once you reach a certain speed, it’s easy to think you’re going slower than you actually are. This is especially true when you’re driving on the freeway. Make sure you’re checking your speedometer to ensure you’re sticking to the speed limit. Freeways are designed with long sweeping curves, making them easy to drive on at consistently fast speeds. This will significantly reduce the amount of G force you’ll feel in the driver’s seat, making it seem like you aren’t going as fast as you are in reality. As you get used to driving, you’ll become more aware of how fast you’re actually going. But as a beginner, make sure you check your speed. A good driver is familiar with the vehicle they’re driving. If you’re driving a new car and you’re not sure how all of the controls work, make sure you take the time to familiarize yourself with them. You should know where things like the turn signals, window wipers, and lights are before you get started with driving. Having to look for these sorts of things in an emergency situation isn’t ideal. If you’re driving in the evening and you’re pulled over by the police, they might ask you to demonstrate that the car is in good working order. It’s not going to go well if you have no idea how to operate half of the features of the car. Actually being able to maneuver the car is only half the battle; you also need to know where to drive it. Of course, you can rely on a GPS system, but you shouldn’t put all your eggs in one basket. You should have a reasonable understanding of the local road network so you can drive without having to rely on fallible technology. Consider buying some maps, keeping them in your car, and learning how to properly read them. With a map and some decent navigation skills, you won’t get lost even if you don’t have access to a phone or GPS system. Many new drivers learn this the hard way. Always be aware of signs directed at drivers. You don’t want to park your car somewhere and then come back an hour later to find it’s been towed. You should always take note of things like no parking or no stopping signs. You should also be aware there are roads where the speed limit can change in different sections. Always be on the lookout for signs and make sure you follow what they say. When it comes to driving, little details matter. Failing to give the little things the attention they need could have some serious consequences. For example, did you know your rear view mirror has two different settings on it? One is “day mode” and the other is “night mode.” This is necessary because in some cases, the headlights of the car behind you could shine into your mirror and blind you. You also need to make sure your wing mirrors are aligned correctly. Sometimes, they can become misaligned, resulting in you not being able to see properly. There are so many aspects of driving where a small mistake could have deadly consequences. A good example of this is when you’re stopped, waiting to make a left turn. You should never turn your wheels before you actually make that turn. If a car were to hit you from behind, having the wheel already turned could result in you flying into the opposite lane of traffic. In certain parts of the country, this is more important. If it starts to snow in your area, this can cause a lot of complications with your car. The cold can cause your handbrake pads to freeze, your windows to become obstructed with frost, and it also makes the roads slippery and unpredictable. Before you drive in snow, you need to do some safety checks and make sure there are no problems with the vehicle. For example, some people will de-ice the front window, but forget to do it to the back one. This can severely limit visibility and lead to a serious accident. When your car is ready for the road, you need to make sure you drive carefully. Keep in mind that your brakes might not function as well as they would normally. When you drive in the snow, don’t get complacent; driving in the snow can be very unpredictable. Because your car is driving well now doesn’t mean it’s going to be smooth sailing until you reach your destination. When you’re driving, focusing on the road should be paramount. That means no looking at your phone, no excessive engagement with the passengers in the car, and no turning the stereo up too loud. A huge amount of accidents occur because the driver wasn’t focusing on the road. It’s only natural that you want to enjoy the newfound freedom of your car once you pass the test. Don’t push yourself too much, to begin with. Stick to shorter trips and get used to driving in a specific area. You shouldn’t try to do a cross-country road trip within a week of doing your driving lessons for beginners and passing the test. Take it slow, and you’ll become an excellent driver in no time. Need to schedule some driving lessons to raise your confidence? Then get in touch with us today.